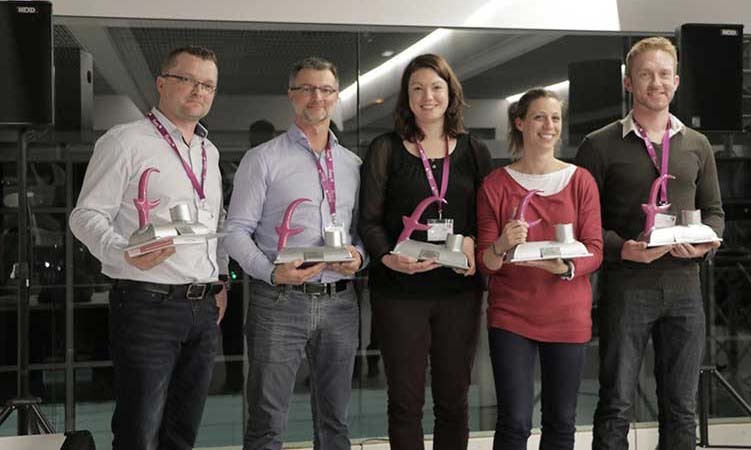 Fives Nordon recently congratulated some of its employees at the Fives Nordon Trophy ceremony. The ceremony is an in-house event at which employees are awarded for their contribution to the company, their commitment, initiative, customer relations, spirit of innovation, capacity for anticipation, and their managerial qualities. The next ceremony will focus on company values (team spirit, commitment, excellence, and enthusiasm) and innovation.